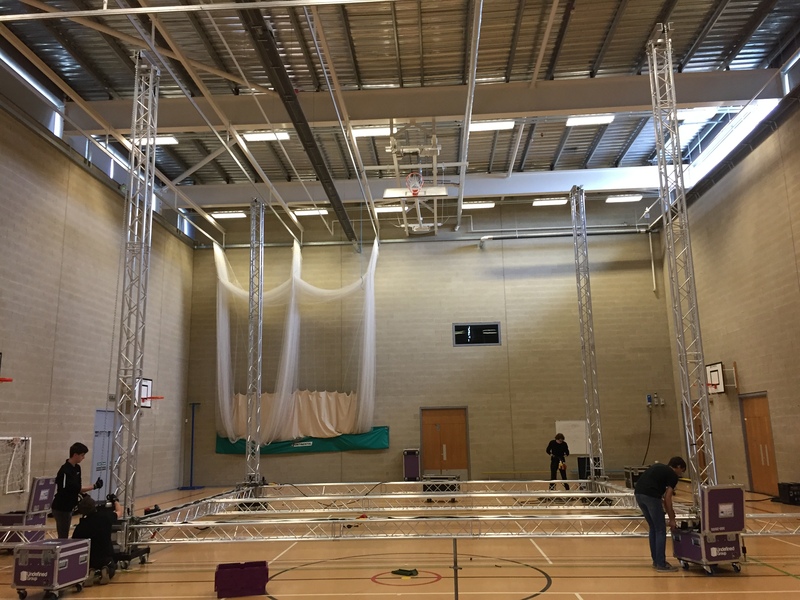 If you’re putting on a production and can’t find the right venue then why not build your own? 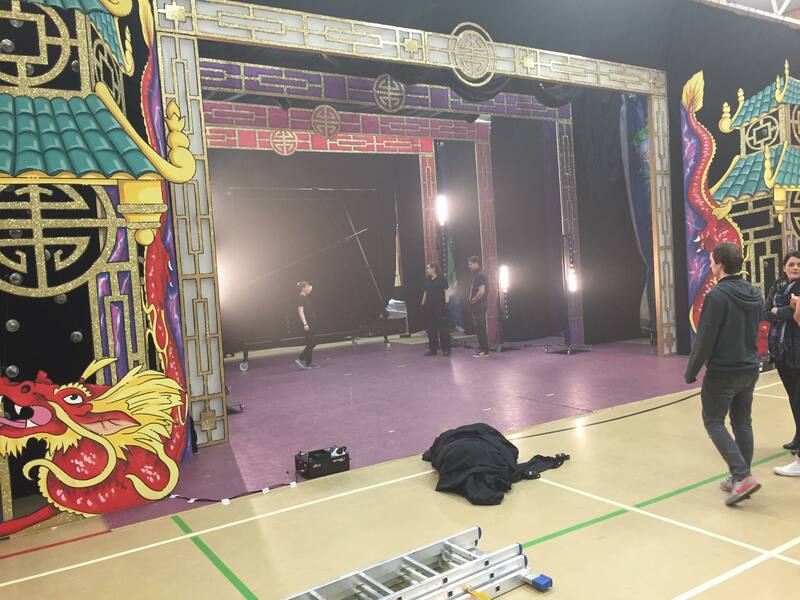 It sounds like a scary concept but here at Undefined we’ve got years of experience building our own venues, we regularly create temporary theatres for a range of theatrical productions. 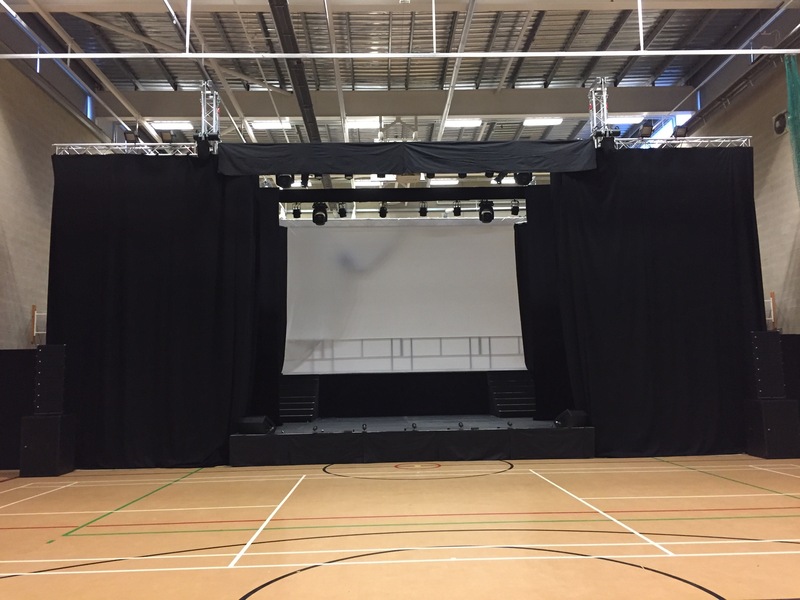 Our concept is perfect for staging anything from a conference, awards ceremony or musical production giving you ultimate flexibility in terms of space on and off stage, stage & lighting grid height, backdrop options and lighting and sound provision. 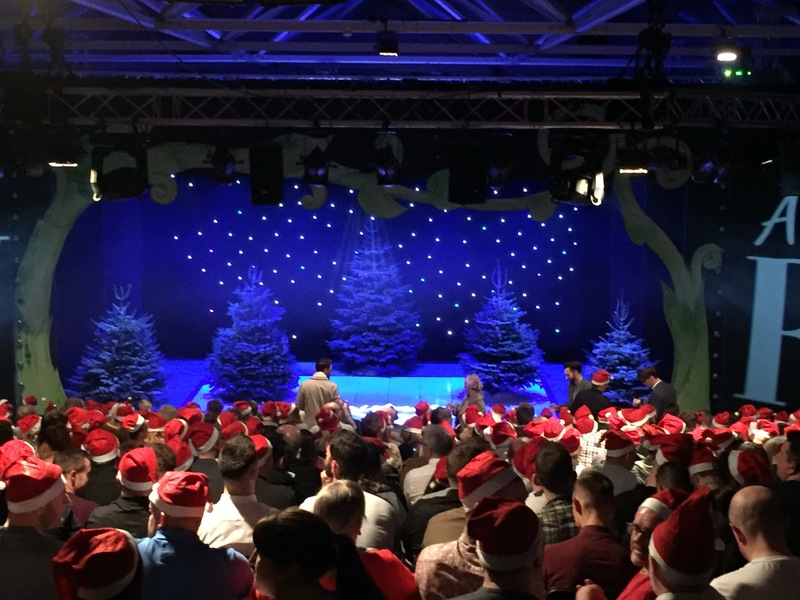 We can design a temporary theatre to fit into any venue regardless of space available, an initial site visit is all we need to come up with a design suited to you. 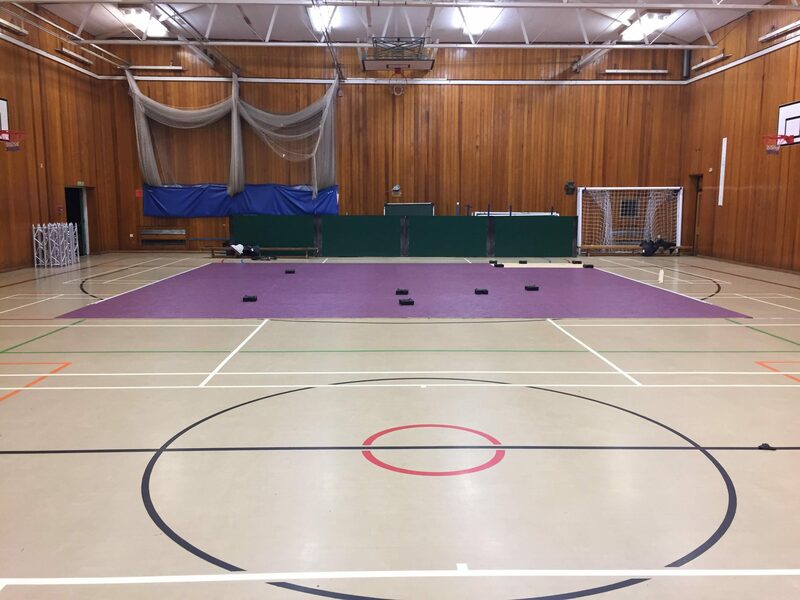 We can turn any boring Sports Hall into a Theatre fit for your production, take a look at these before and after photos to see what what a transformation we can make. 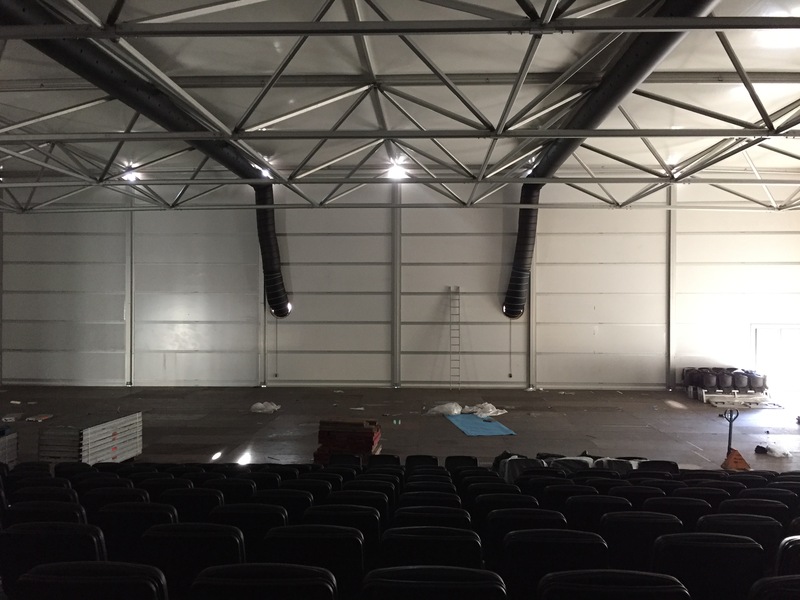 Why not combine all three packages to get an even more cost effective solution, deal pricing can be discussed.